Pensacola, Florida's Ebony D. Weatherspoon aka Raven Salve’ is ready for success, and she wants you to know it. 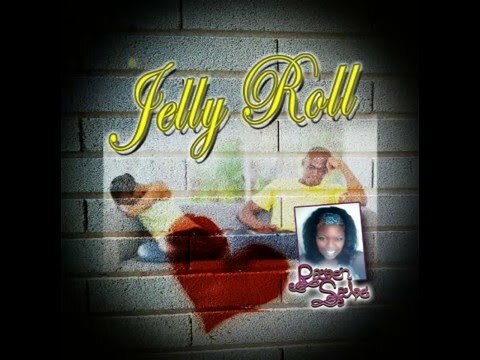 The 28-year-old Escambia, County, Southern Soul, Gospel and R&B singer is creating a strong buzz with the release of her hit single "Jelly Roll." The single is off her freshmen album "Lets Dance The Mix" released earlier, in February 2016. Now she's planning on creating more than a strong buzz with the upcoming release of the EP “Metamorphosis,” set for release by July 2018, and distributed by Tune Core. A single "Rock With Me" is scheduled for release by November 2017. When asked why people should care about her music, Raven Salve' is quick to respond, "People should care about me and my music because I care about me and my music. How can I expect anyone else to care if I don’t? My music expresses how much I'm encouraged by others and how I draw strength from them. Since God made me as a one of a kind person with my own distinctive approach, I have been set apart from other indie artists. My exceptional style accentuates my personality and that's what produces the uniqueness of the symphonic soul sound."